Does Rollins have to win the Rumble to get to the Lesnar match at WrestleMania? No. There’s still Elimination Chamber and Fastlane after the Rumble. 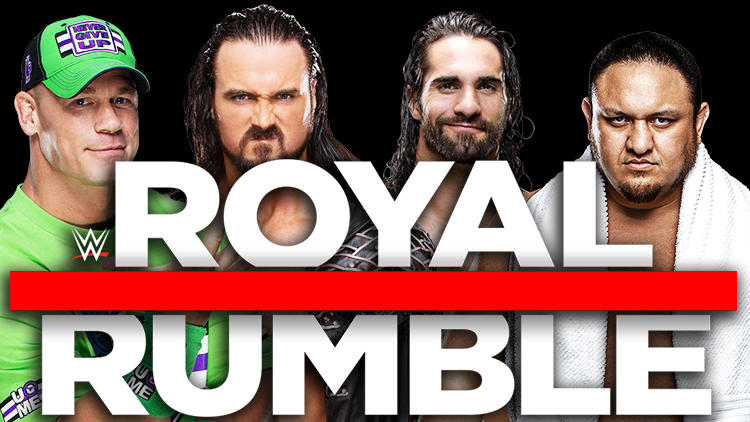 I just feel strongly that winning the Rumble is the best route Rollins can take going into WrestleMania.